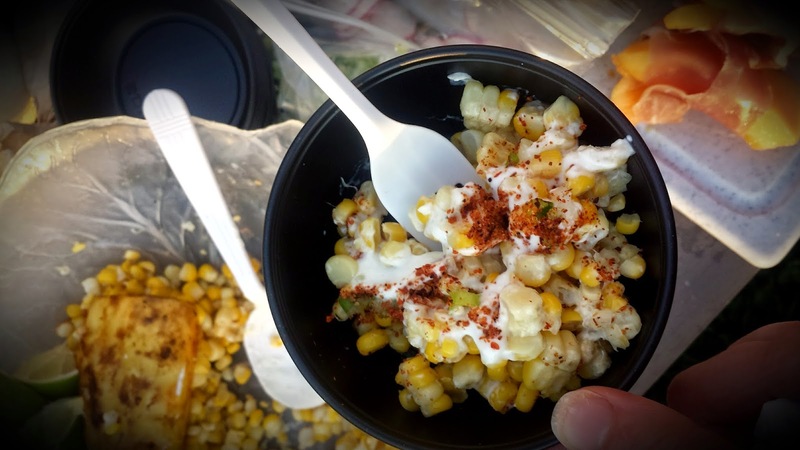 Elote is a popular Mexican street food, a grilled corn on the cob slathered with a crema mayonnaise mixture. Delicious, but not so easy on the stomach and hips. Using an easy substitute of Greek yogurt brings this street food home for me. 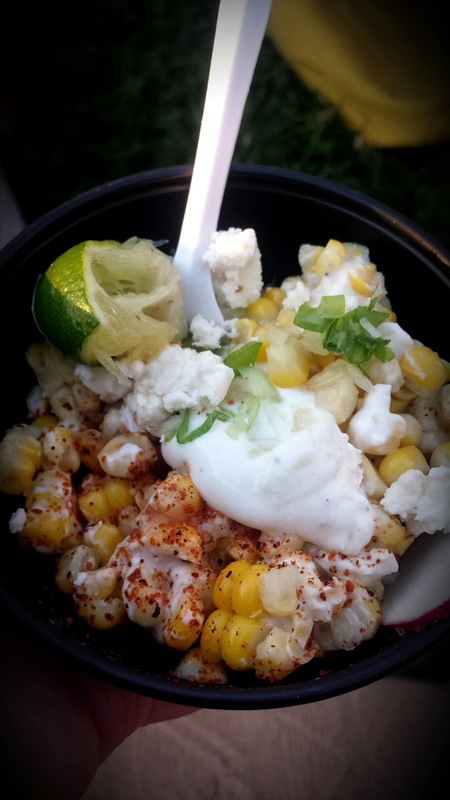 Because I cut the kernals from the cob and served them in a cup, this should be called esquites, but since I didn't saute the cut corn in butter, i'm calling this elote in a cup. Doesn't matter the name cuz it's just plain delicious. Happy Healthy Tips: Genetically Modified foods pose serious health risks, be sure to chose non-GMO corn. Mix together the yogurt, juice of 1 lime, cumin and the chili powder. Cut the remaining lime in half, and then into quarters. Place a few scoops of corn in a small bowl or cup. Add a good dollop of the yogurt. Sprinkle on green onions and add a couple of radish slices. This Eolte looks yummy, is it spicy? or just a normal one? Thanks for sharing the recipe too, i will love to make them for my kids and for myself too. Its not too spicy. 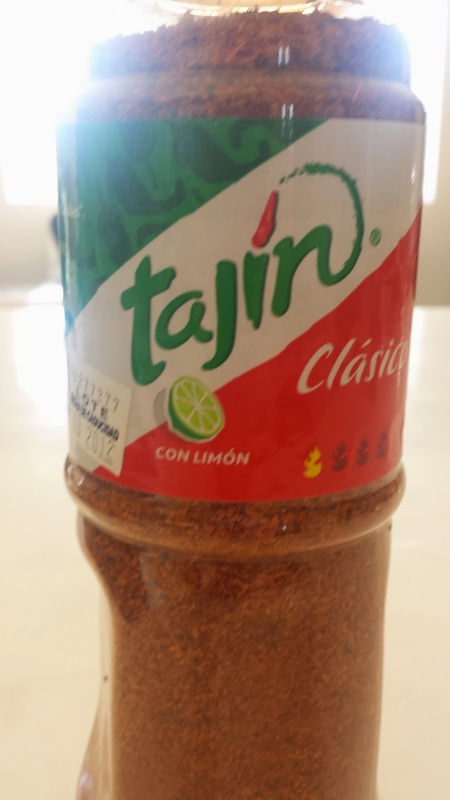 It just depends on how much chili powder and Tajin you use. stdcheck is the USA's industry-leading online STD testing service provider. The plus point of STDcheck services is privacy, convenient and fast STD testing for all costumers.